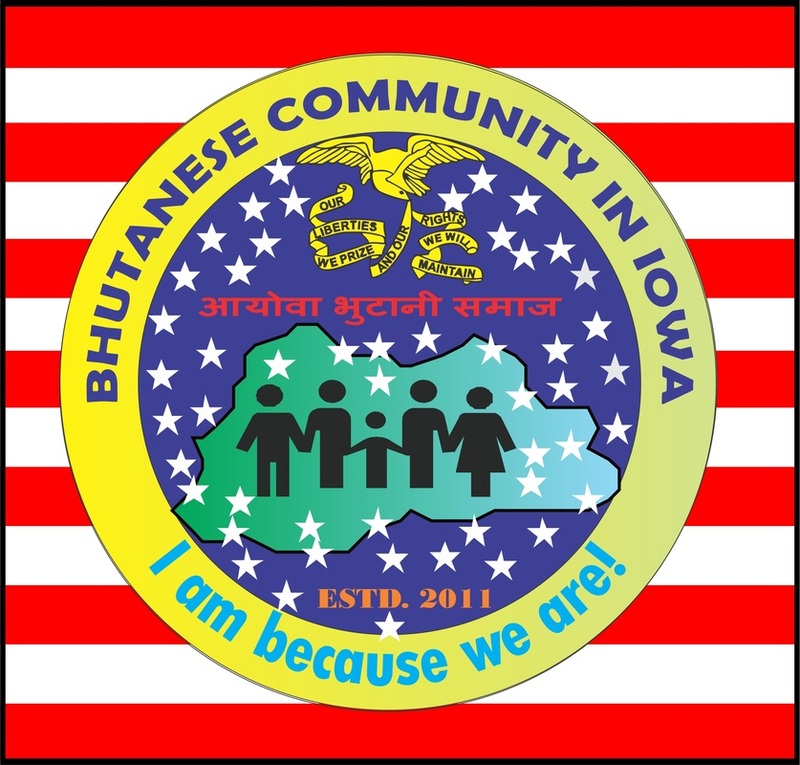 We have resumed offering Adult ESL classes to the Bhutanese families. These classes are rendered by a qualified ESL teacher endorsed to teach English as a Second Language by the Iowa Board of Educational Examiners, and some volunteers to support. The main goal of this program is to enable the adult Bhutanese families with the language skills needed to function in day to day life.